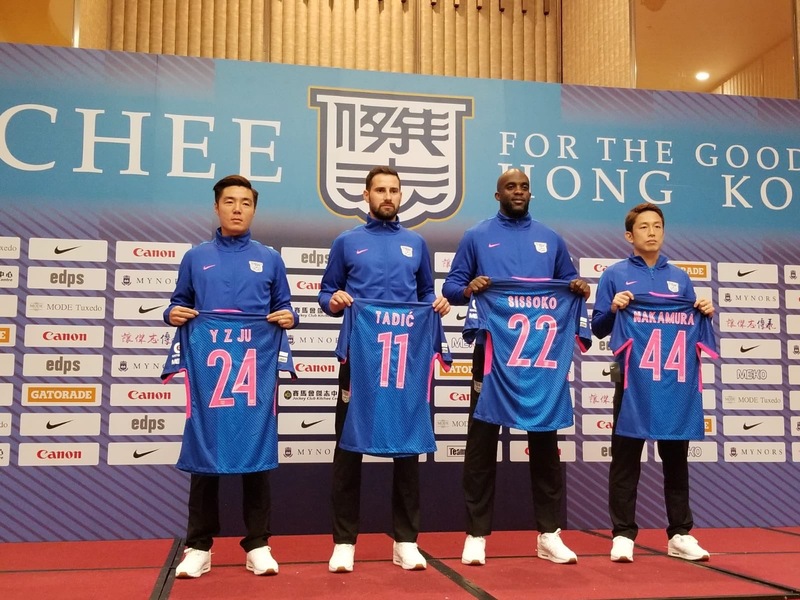 This week Hong Kong's current champions Kitchee announced plans to compete in the group stages of the Asian Champions League. As last season Kitchee became the first Hong Kong club to win an Asian Champions League game when they beat Kashiwa Reysol. This was to be their only win however and the side still finished bottom of their group. They hope however that this is just the start of the adventure and they can build on last season. Kitchee has been Hong Kong champions six times in the last 10 years and at present look by far the strongest team in the country. This is despite this summer losing a whole host of first-team players including international footballers. One of those players was even a former World Cup star in Diego Forlán although the Uruguayan did not have a huge impact at the club. Meanwhile, they have signed a former UEFA Cup (now Europa League) winner in Mohamed Sissoko. On top of this, they have signed a player with experience in European football in Croatian Josip Tadić. They have also signed Yuto Nakamura and Ju Yingzhi two players with great experience of the league in Hong Kong. Both these players hold Hong Kong passports as well so do not count as foreign imports. This is great news at you need as many players with Hong Kong passports as you can have as the league rules state you can have up to 12 foreign players in a squad but only seven in a first 11. While you can only use three foreigners in the Asian Champions League. 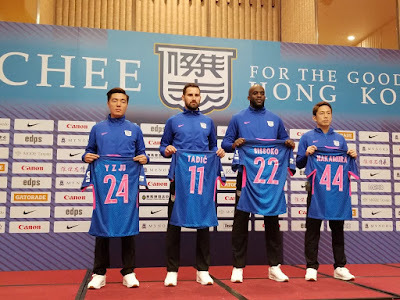 This new look Kitchee sign will start their pre-season friendlies when they travel to South Korea at the end of July. During this tour in South Korea, they will face Seoul E-Land, Ansan Greeners, and FC Gimpo. The friendlies then continue back home when they face Buriram United of Thailand followed by Becamex Binh Duong of Vietnam.